Charlie Bears have created Jung in a limited edition of 1000. 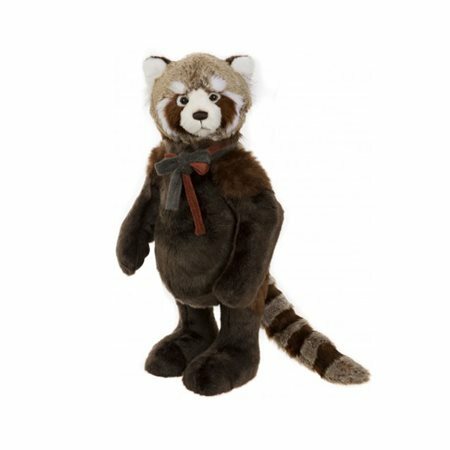 The giant red panda stands proud with his majestic plush bow. Jung is the star of the 2018 collection and would make a wonderful addition to your Charlie Bear collection.